Snow again! This morning the storm passed on and this is what was left behind. Makes it all worth waiting out the storm. 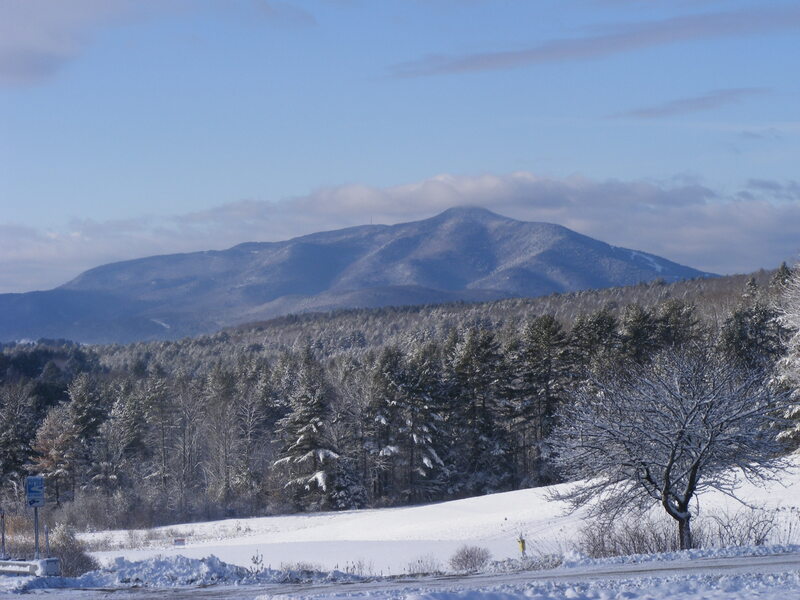 My gram always said that Mt.Ascutney was a female mountain…and she is right! Curves, beauty, simply wonderful to view. Enjoy.